At the beginning of the year, Board meetings traditionally focus on the goals for the new year. 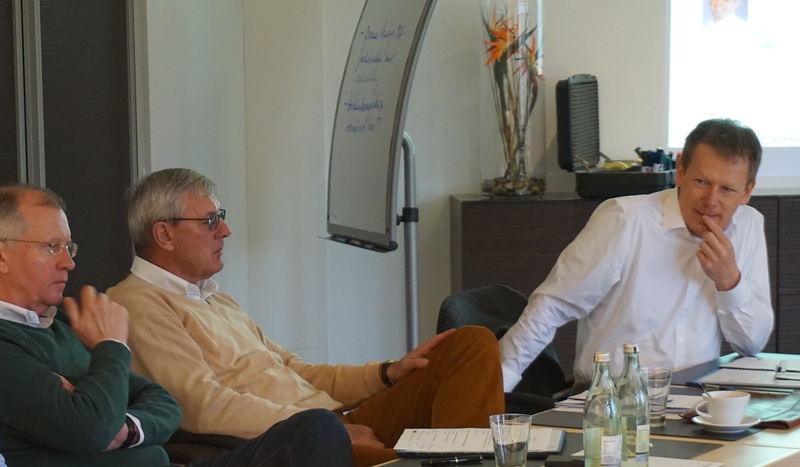 At the Board meeting last Friday and Saturday in Munich, the Board Members discussed and adopted a set of goals. The Board worked also intensively on the budget 2018. The goals include e.g. to host the Controller Congress also in 2018 as a qualitative highlight, in which more than 600 participants, including numerous guests from non-German-speaking countries, come together. The regional meetings in the autumn should also be of high quality and the autumn conferences, not so big so far, should grow. The Association’s work will focus on growth in both individual and corporate memberships. Cooperations are to be developed with other well-known companies and organizations. In the work of the work groups, the focus is on the management of sector and expert work group and their output. The ICV Digitalization Offensive with our cooperation partners is going to be pursued purposefully and professionally. The ICV ControllingWiki sets the course for successful further development. The focal areas of internal organization and processes include Switzerland, internationalization, above all in Poland, Serbia and China. 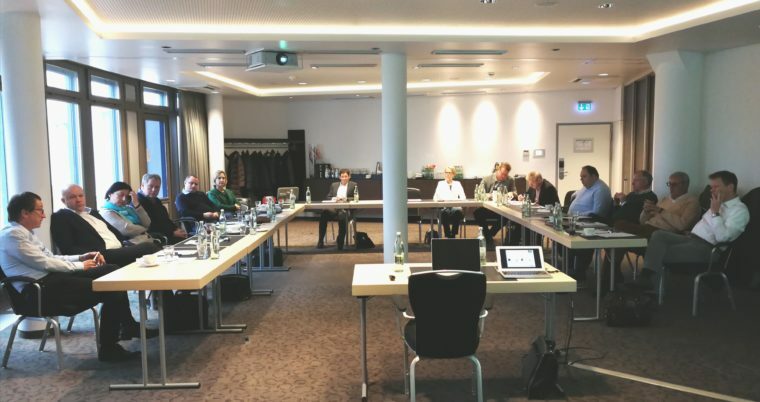 The ICV Board meeting was kicked off on Friday morning with consultations on the ICV Digitization Offensive in 2018 with the Head of the ICV expert work group “BI / Big Data and Controlling“, Prof. Dr. med. Andreas Seufert. Then on Saturday the ICV Board and the Board of Trustees met together. 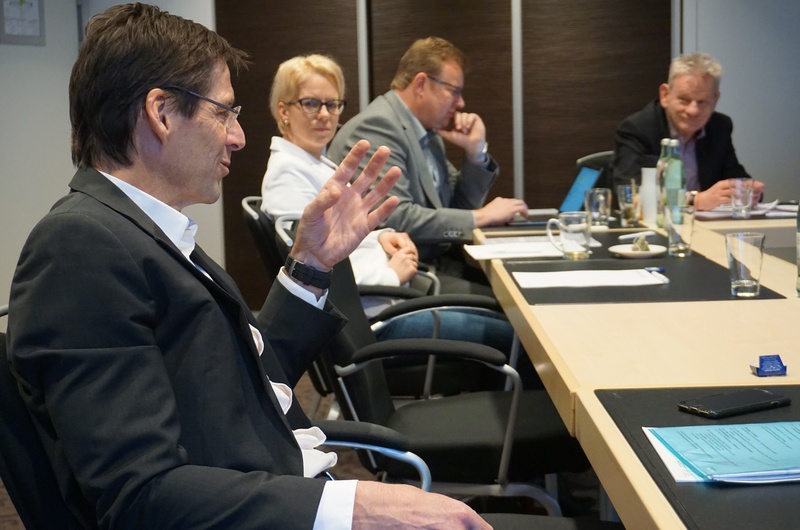 The constructive and lively discussions were le under the working title the “ICV 4.0”.